Christmas is fast approaching so it’s time to start buying some decorations. These decors will make your home look really good especially in the month of December. The time is near and the countdown is getting more intense so it’s time to get those decors ready. What are the decors you need? Christmas is never complete without the tree. 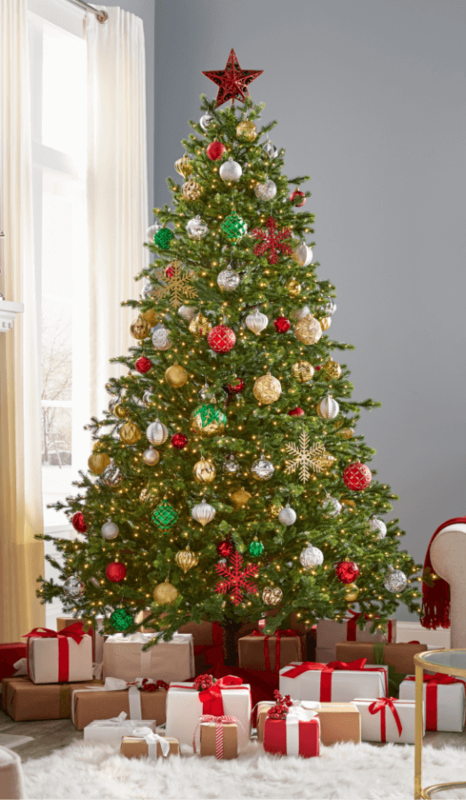 This pine tree covered in different colors of Christmas balls and candies, along with the iconic star on top is indeed the heart of your house the entire Christmas season. When the Christmas lights wrapped around it glows, you are wowed! He is the notable human figure for Christmas. If you have kids, they are going to feel the magic with Santa figures. You are definitely going to love seeing your kids happy. Keeping the season sweet with candy canes is a must! Not only is it iconic but its white and red stripes are very pleasing to the eyes and to the tummy too! Buy what’s on our list now so you could be ready for the Christmas season!